The development came as India prepares to mark the 100th anniversary of the killings this April 13. 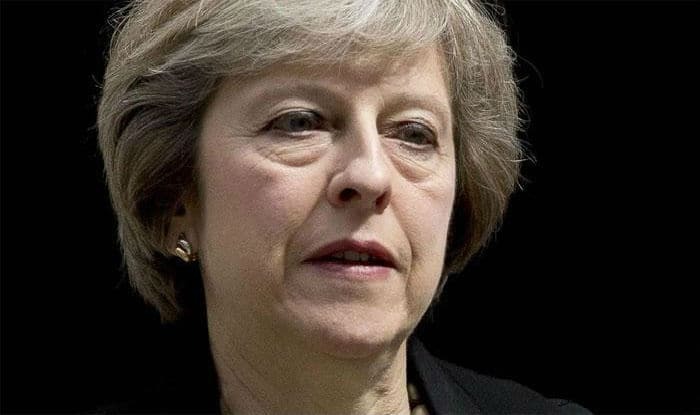 New Delhi: British Prime Minister Theresa May on Wednesday expressed regret over the Jallianwala Bagh massacre which occurred on April 13, 1919. May, however, did not issue a full apology. “We deeply regret what happened and the suffering caused,” May told the British parliament. The development came as India prepares to mark the 100th anniversary of the killings this April 13. Meanwhile, Jeremy Corbyn, leader of the main opposition Labour Party, called for a full, clear and unequivocal apology. As per colonial-era records held by the Britishers, about 400 people died in Amritsar when soldiers opened fire on men, women and children in an enclosed area. However, Indian figures put the death toll to at least 1,000. A ceremony is expected to take place at the site of the massacre on Saturday.